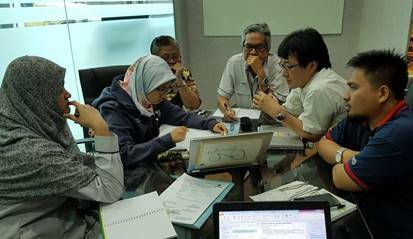 Bandar Baru Bangi – On May 19, 2017, representatives of Sumitomo Electric Industries, Ltd (SEI) and YM Tengku Harris from Mitsubishi Corporation (MC) held a follow-up discussion with TCI Operations and Engineering to assess the quality and achievement of TACSR products and to review related issues about commercial and technical from time to time. 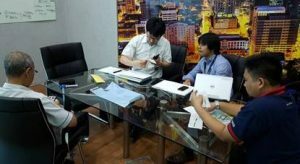 In the discussion, both parties also had the opportunity to discuss business ventures other than the TNB project. This ongoing joint venture is important to ensure TCI is categorized as the most responsive and responsible business partners in the region with the SEI.